On Twitter, we really only see content from those we follow, which means it is possible we are missing out on a ton of great photos, tweets, and news. 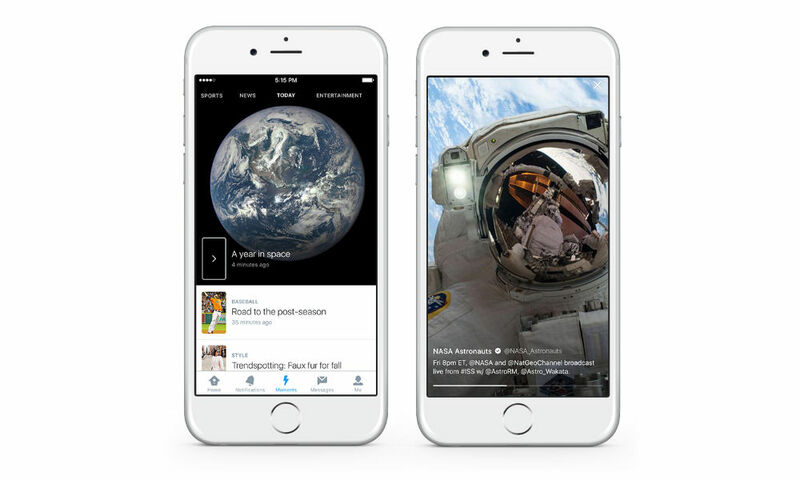 Today, Twitter announced Moments, “the best of Twitter in an instant.” Moments brings the feel of albums to Twitter, allowing you to find engaging, developing stories, regardless of who you follow. Found under a newly dedicated Moments tab, you click on a Moment to open it. Once opened, you have an introduction and description. You can swipe right to go into the story, complete with images, videos, GIFs, and Vines. Tapping on images and videos shows the tweet as a whole, allowing for context. Moments can be shared to those who follow you, or you can RT to share your thoughts on any given subject matter. Moments are rolling out today for Android, iOS, and desktop users in North America. Swiping up or down dismisses the Moment and takes you back to the guide.